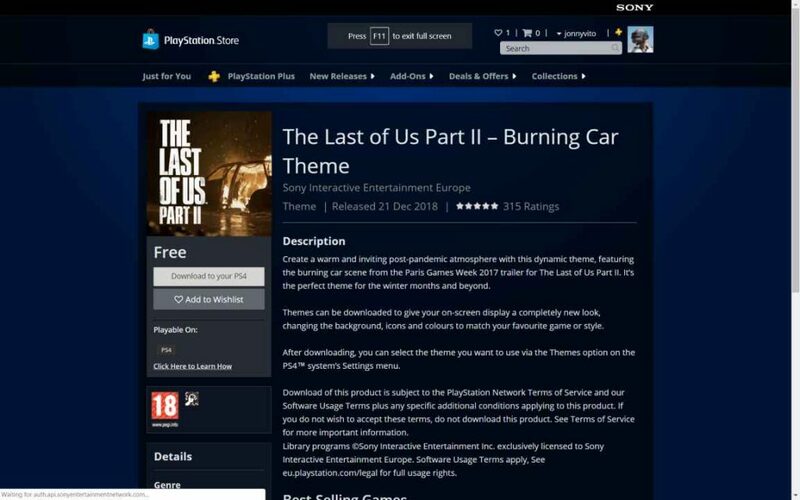 Sony has unleashed a brand-new The Last of Us 2 theme on PS4, which features a burning car. It’s free at the moment, so make sure you grab it. This follows the TLOU2 theme that was given away on Outbreak Day. 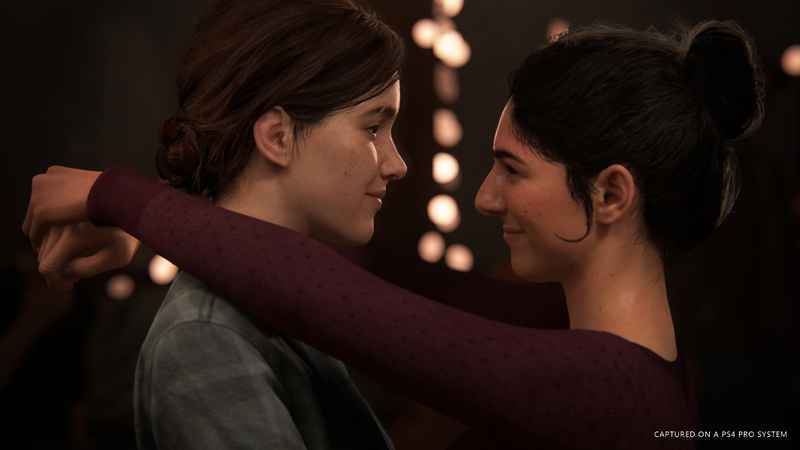 In other news, Amazon Italy recently listed The Last of Us 2 release date as March 29, 2019. Visit the PlayStation Store to get the theme, and don’t forget we host hundreds of PS4 themes and wallpapers to spruce up your console’s dashboard.